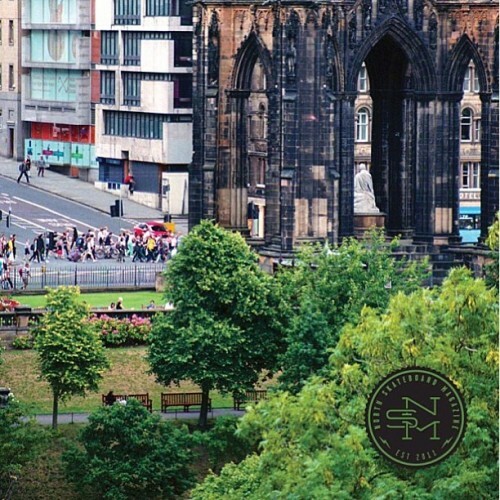 I'm extremely stoked to have contributed to recent issues of both North and Florecast. 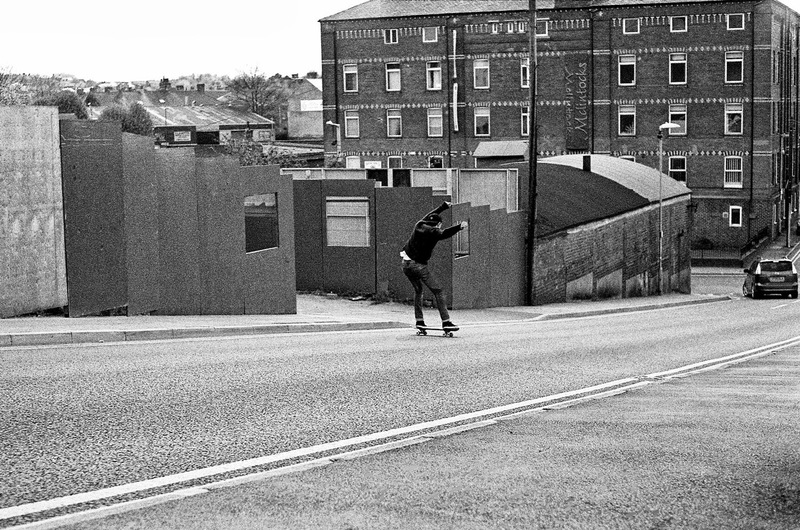 Go to your local skater owned shop and grab a copy to see rad photos from numerous photographers. 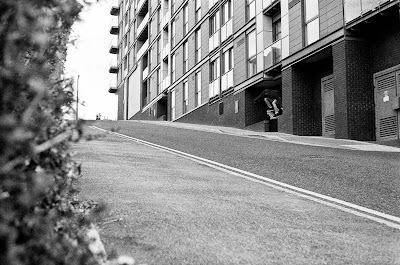 North Issue 3: Myles Fs Ollie, Ennerdale, Hull. 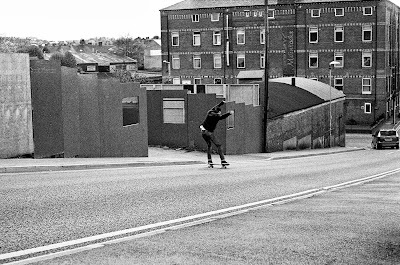 Florecast Issue 2: Myles Ollie and Powerslide, Fitzwilliam Hill, Barnsley.